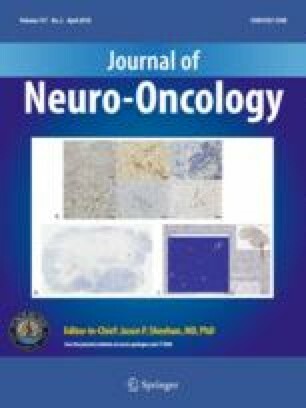 Twenty-six recurrent Glioblastoma (rGBM) patients sequentially treated at the National Neurological Institute ‘C Besta’ were enrolled for a second surgery in order to remove recurrent tumor and to place an Ommaya reservoire to allow local delivery of chemotherapy and local pre-targeted radio-immunotherapy (RIT). All patients had partial tumor resection and 75% of them had a residual tumor mass after exeresis larger than 2 cm. After surgery all patients were managed with a second line systemic chemotherapy (PCV). Moreover the protocol scheduled two cycles of local RIT (90 Yttrium 5– 25 mCi per cycle) with a 10 week interval. Locoregional mitoxantrone chemotherapy was locally delivered as a single dose of 4 mg every 20 days. Responses to treatment were assessed by monthly neurological examination and by MRI or contrast-enhanced CT scan performed every 2 months. For the whole group of patients the PFS after second surgery at 6 and 12 months was 61% and 22%, respectively and survival after recurrence at 6, 12 and 18 months was 80%, 53% and 42%, respectively. Neither major side effects occurred systemically nor related on the place of local injections. The percentage of long-term survivors was very high: 42% of patients were still alive at 18 months. 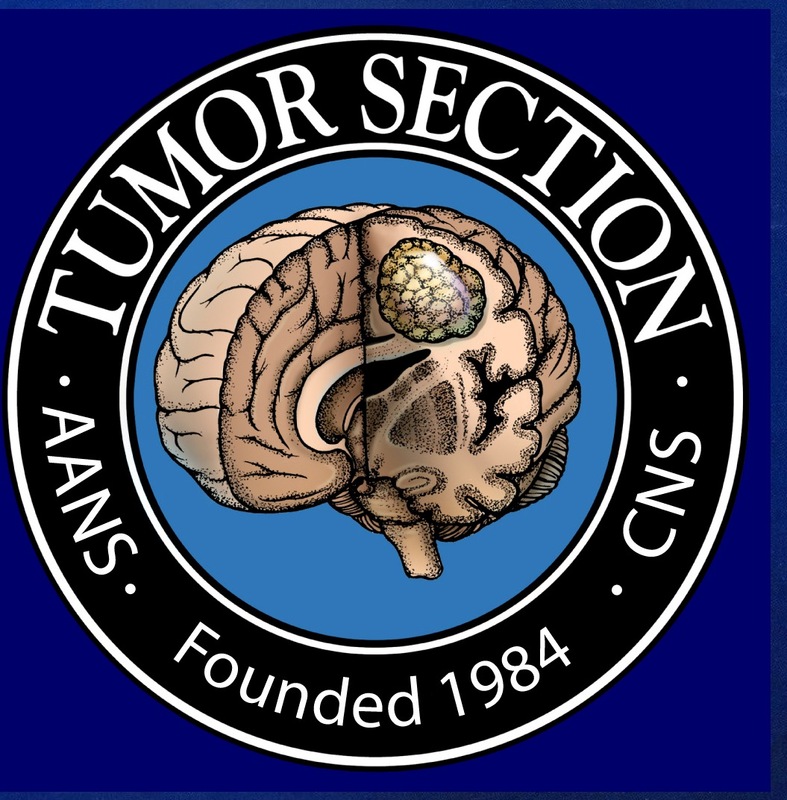 We stress the concept that the combined treatments could be more effective if delivered into a smaller residual tumor mass and probably in an adjuvant setting, before tumour recurrence.